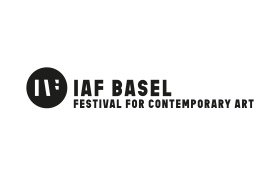 POPCAP 2016 was the fifth edition of the piclet.org Prize Africa awarded to to five photographers who's work engages with the African continent or its diaspora. 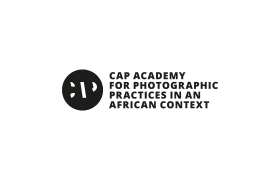 POPCAP 2015 was the fourth edition of the piclet.org Prize Africa awarded to to five photographers who's work engages with the African continent or its diaspora. 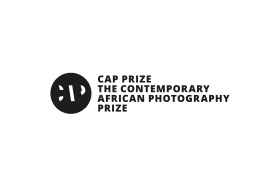 POPCAP 2014 was the third edition of the piclet.org Prize Africa awarded to to five photographers who's work engages with the African continent or its diaspora. POPCAP 2013 was the second edition of the piclet.org Prize Africa awarded to to five photographers who's work engages with the African continent or its diaspora. POPCAP 2012 was the first edition of the piclet.org Prize Africa awarded to to five photographers who's work engages with the African continent or its diaspora.